Orthodontics is a specialist field of Dentistry involving the straightening and movement of teeth. There are many advantages to having your teeth straightened, the most obvious being the improvement in the appearance of your teeth. 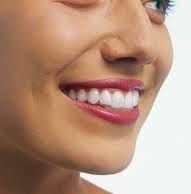 It also allows more effective cleaning of the teeth due to less crowding, an alteration to a traumatic bite and the creation of gaps where implants can be placed to replace missing teeth. 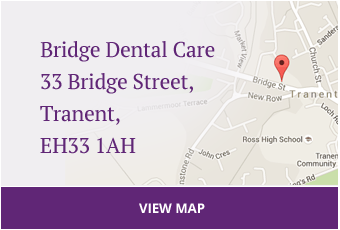 At Bridge Dental Care we provide Invisalign as an efficient and aesthetic means of straightening your teeth. The system uses a series of clear aligners which look like whitening trays to straighten your teeth over time. They are tailored to you specifically. The clear aligners are practically invisable and comfortable to wear. Invisalign can be used to straigten your front teeth if you have mild crowding, this is called Invisalign Go. Invisaligh full is used to correct those who have rotations, deep overbites, overjets and moderate to severe crowding. A series of photographs will allow us to determine which ones you are suitable for then after a set of impressions you will get a simulation of what your teeth will look like after treatment and how may aligners you will require. Invisalign can work in as little as 10 weeks but for more complicated cases can take much longer. We generally refer to two local Orthodontists who are both NHS and Private. 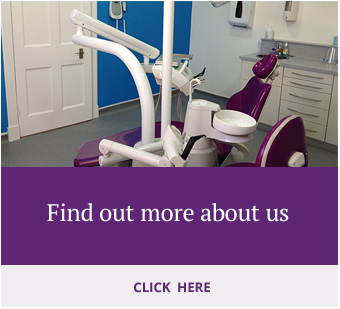 In some cases we will refer to the Edinburgh Dental Institute when we feel a multi-specialist approach is required. We will normally ask you which one you would prefer in terms of travel.